We are proud to have been the first independent research institute awarded the Athena SWAN Gold Award. The Athena SWAN Charter was originally established to encourage and recognise commitment to advancing women’s careers in science, technology, engineering, maths, and medicine (STEMM). The Charter now includes addressing gender equality more broadly, not just the barriers to progression that affect women and recognises work undertaken to address gender equality more broadly, and not just barriers to progression that affect women. By being part of Athena SWAN, institutions are committing to a progressive charter; adopting these principles within their policies, practices, action plans and culture in the wider community. 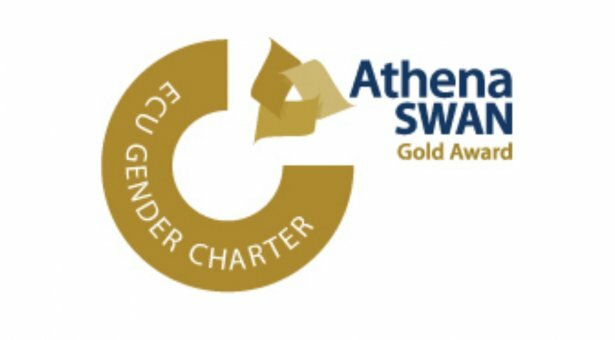 More information about the Athena SWAN charter, and the award criteria.